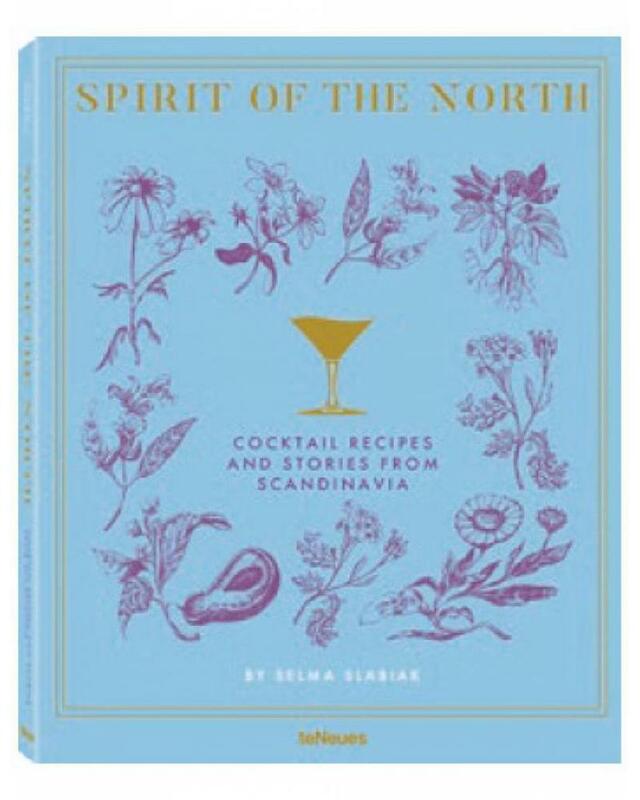 Over 30 recipes for an enticing and creative array of artisanal cocktails, mixed drinks (alcoholic and non- alcoholic), and special snacks, utilizing seasonal and locally-sourced ingredients for all seasons and occasions. 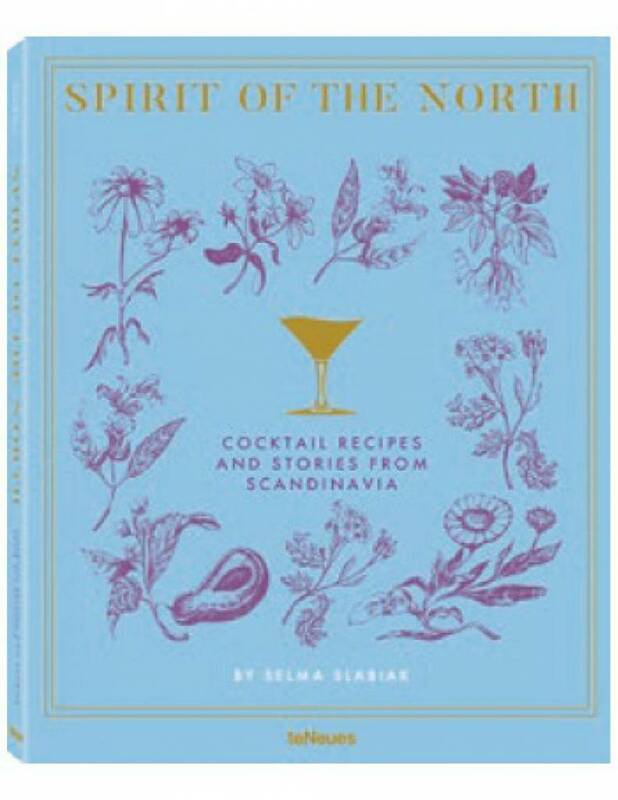 Incorporates joyous Scandinavian life philosophies such as hygge (`cozy contentment'), lagom (`finding balance'), friluftstliv (`appreciation and engagement of nature and the outdoors'), and fika (`coffee break'), amongst others. Includes instructive and helpful sidebars on foraging and pickling ingredients-whether from your local wilderness, farmer's market, or grocery store.